CyoGate Has Numerous Business Funding Options And Is Affiliated With Direct Lenders That Will Approve Your Loan Based On Business Revenue And Not The Credit Score Of The Owner. If the banks have been denying your business loan due to poor credit, we can help! CyoGate is associated with direct lenders that will focus on your business cash flow instead of your credit score to get your loan approved in as quickly as 48 hours and funded in as soon as five days with extremely competitive rates and terms. The business loans we facilitate typically range from $5,000 to $2,000,000 and are available to businesses located in the USA. Revenue Based Loans, also known as "ACH Loans" are based on business history and not on the credit score of the owner making them much easier to qualify for than a bank loan. 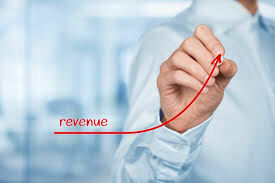 Revenue based loans generally range from $10,000 to $2,000,000 and are suited for the business owner that has a specific and immediate purpose for the funds such as working capital, new business opportunities, marketing, business expansion, etc.. 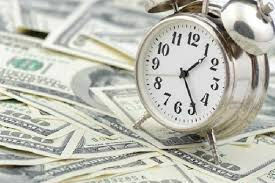 Term loans are long-term secured loans primarily used for the purchase of appreciating assets such as the acquisition of a business, buyout of a partner, purchase of real estate, and capital improvements to the business, etc. The repayment terms on Term Loans generally range from five to fifteen years, or longer. Interest rates may be fixed or variable and will be competitive with any leading bank for the same type of loan and borrower qualifications. 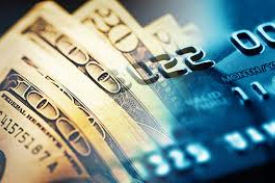 A Merchant Cash Advance (MCA) is a type of Revenue Based Loan and is our most popular loan product. With a Merchant Cash Advance, we are able to secure our clients up to $2,000,000 in working capital in as little as 72 hours. This product is ideal for the business owner that has a specific and immediate purpose for the funds such as working capital, new business opportunities, marketing, business expansion, etc. 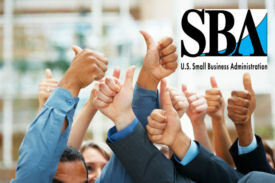 CyoGate can help you participate in the US Small Business Administraion (SBA) loan programs including 7(a), Microloans, Women-Owned Businesses, and other SBA loan programs. 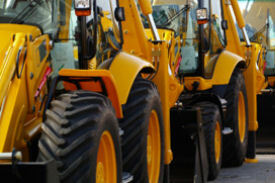 An Equipment Lease allows for the acquisition of equipment with monthly lease payments. End of term buyout can be either $1.00 or fair market value, or the equipment can simply be turned in. Equipment Leasing is a great way for businesses to conserve cash reserves and, many times, can eliminate the maintenance burdens and the burden of disposing of old, outdated equipment. 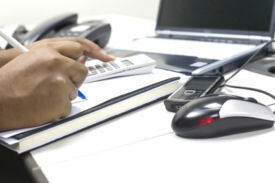 Accounts Receivable Factoring is also known as "Accounts Receivable Financing" and is a way for businesses to sell their accounts receivables in exchange for immediate working capital. It enables manufacturers, wholesalers, distributors, and business service providers to borrow money against invoices that are outstanding and payable by their customers for products and services that have been delivered. A Sale Leaseback allows a business to use its existing equipment as collateral for a loan. In a sale leaseback, the business sells equipment it owns to a leasing company who then leases it back to the business, allowing the business to continue to use the asset and repay the loan through the lease agreement. A sale leaseback is secured by the equipment so the loan amount is based on the equipment value and not the owner's credit score. CyoGate has numerous specialty business loan programs including programs for the Medical, Dental & Veterinary indsutries, start-up business loans and leases, franchise financing, in-house leasing services, and more. More than 90% of our clients will qualify for at least one program! 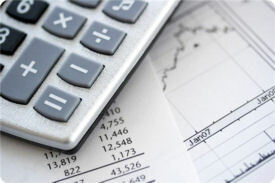 We Have Numerous Funding Options To Help You Find The Best Loan For Your Business! CyoGate is dedicated to our clients first and foremost. We do not charge business owners a fee to help secure a business loan or merchant account, and we only earn money by finding and presenting an approved deal at pricing and terms our client is willing to accept. We represent clients to our partner financial institutions honestly and ethically, and we fully disclose all offers & approvals to our clients. We base our sucess 100% on our ability to help our clients. Please contact us today with any ways we can be of assistance.